After rereading this list of ingredient explanations, I’ve come to a decision. 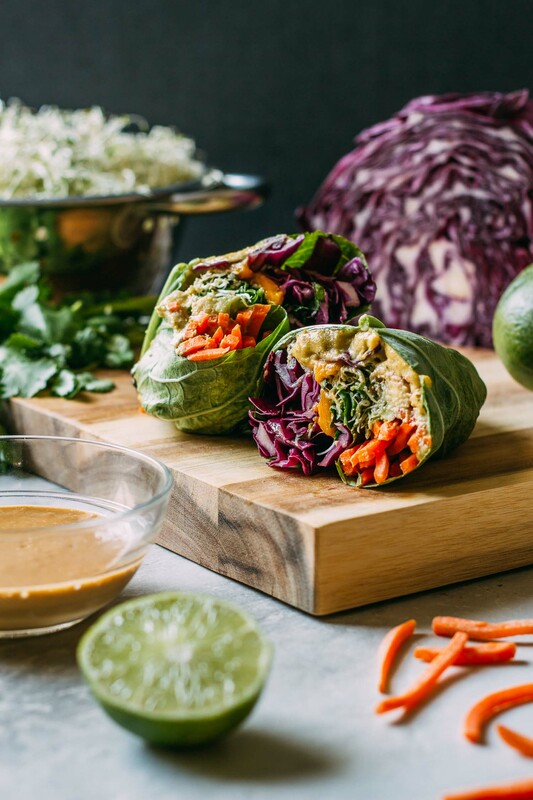 I could quite possibly ditch all other foods and live on collard wraps, especially if I get to have my Mango Cashew Collard Wrap and dipping sauce too. The Thai Inspired Peanutty Dipping Sauce I share here is a little salty, spiked with the glorious heat of fresh ginger and garlic in that “balanced” sort of way. You’ll love this sauce! The Parsley & Thyme Cashew Cheese nestled in this collard wrap is easy to make ahead. The herbs in our original cheesy spread recipe make this plant-based vegan cheese pair extremely well with the earthy flavor of the collards. 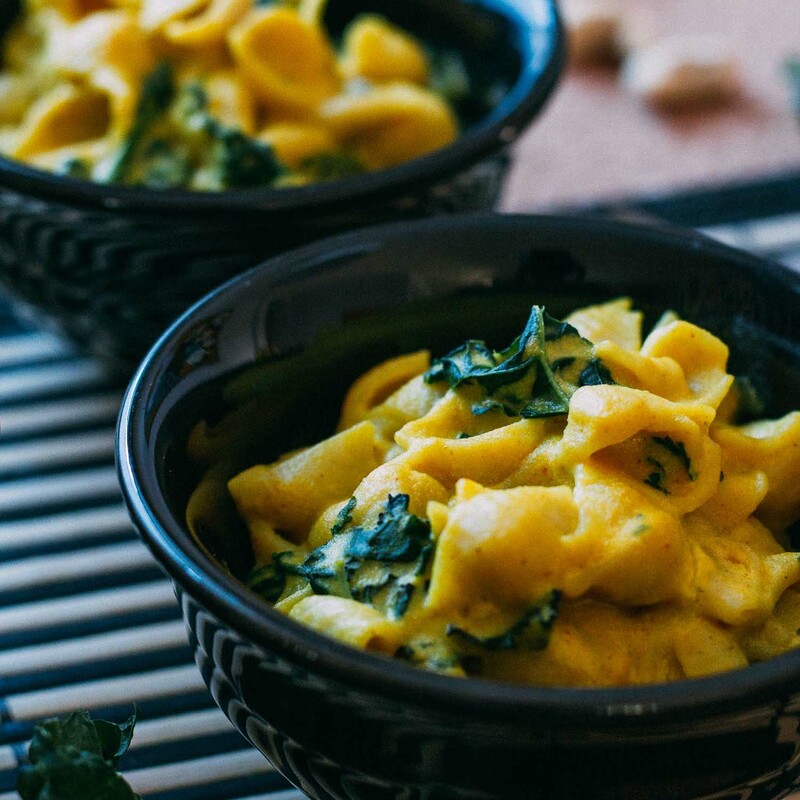 Keep a batch on hand for when you have to have a delicious Mango Cashew Collard Wrap. And if you do not have access to fresh mango, use some frozen mango after it has thawed. For the sprouts, if you’ve ever thought of trying to grow a batch of countertop sprouts, now’s your chance. Grab some mason jars, cute little-screened lids, and alfalfa sprout seeds and turn over a new leaf! It’s easy as pie to grow sprouts and they taste fresher than anything you’ll ever get from the store. When growing sprouts, you’ll find they’re amazingly crunchy considering they’re tiny strands of green! Mike, VEEG’s co-founder, designer, website builder, photographer, and my fabulously talented son, started growing sprouts and wheatgrass for us just a few short weeks ago. Long story short, while it does take time and dedication, the taste of freshly grown sprouts is undeniably the best. So there you have it… our new best friend. 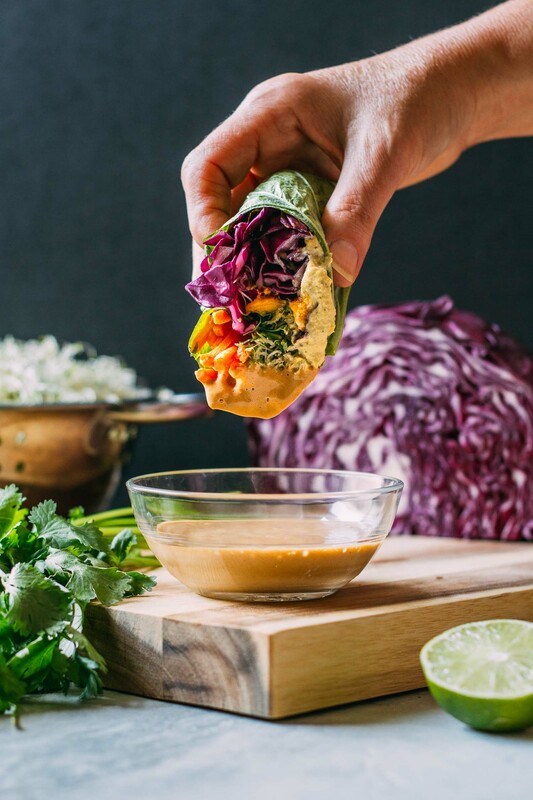 Mango Cashew Collard Wraps is a new go-to at our house. And after trying this recipe I promise you this, you will never look at another collard leaf the same. 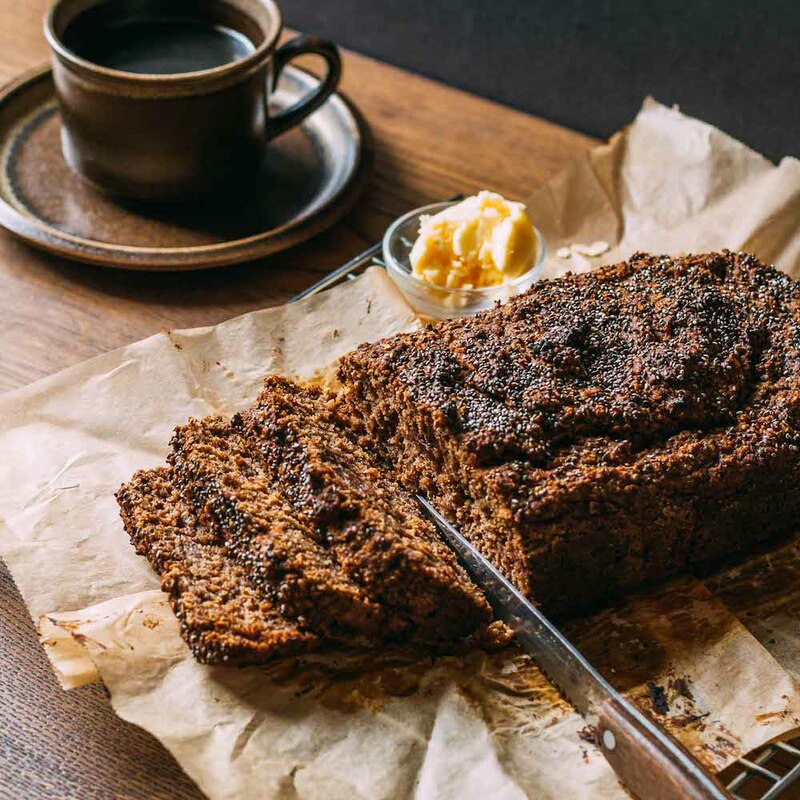 Now, instead of seeing a huge and seemingly unmanageable floppy leaf of vegetable that appears too big to fit in your fridge, you’ll see it as new best friend potential. 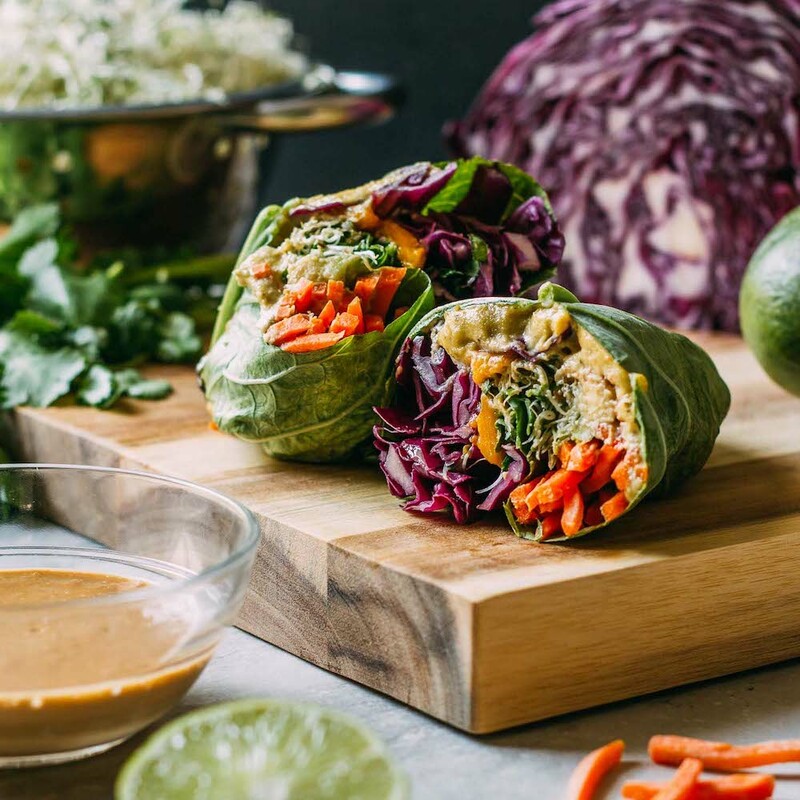 This colorful, playful and healthy Mango Cashew Collard Wrap recipe allows for all sorts of creativity. Begin by layering in the ingredients according to your order of preference. And assembling these wraps is almost as much fun as eating them! And collard greens provide a low glycemic alternative to tortilla wraps which makes it a terrific choice for people with diabetes. Collards also offer plenty of nutrients including vitamin K, vitamin A, manganese, fiber, calcium, and iron. 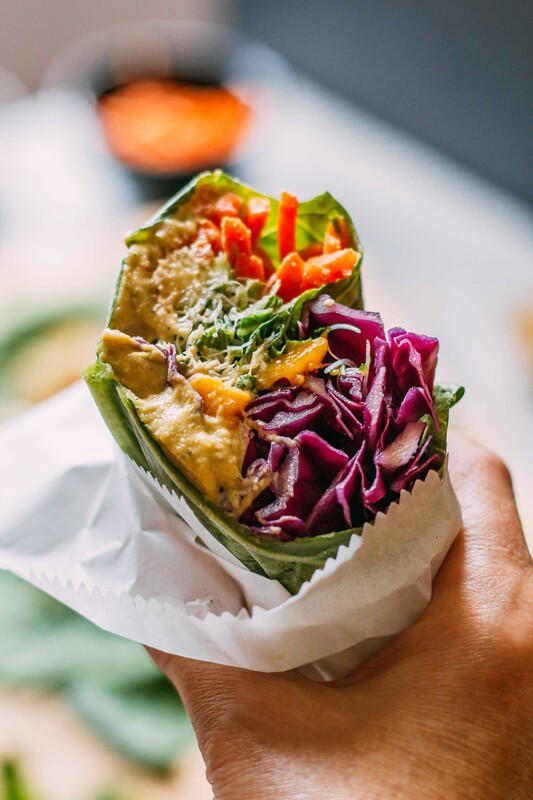 Stuffed with our Parsley & Thyme Cashew Cheese and paired with the Thai Inspired Peanutty Dipping Sauce, enjoying a Mango Cashew Collard Wrap is a satisfying, flavor-filled dining experience not to be missed. First, make the sauce so that it's ready to go when your Mango Cashew Collard Wraps are finished. In a high-speed blender place the filtered water, peanut butter, tamari, garlic, ginger, sriracha sauce, tahini, lime juice, and maple syrup. Blend until completely smooth, taste and season as needed. If you do not have a blender, finely chop the ginger and garlic and combine with the remaining ingredients in a medium-sized bowl. Set aside. To trim the collards so that they can easily be rolled, cut the end of the bulky center rib of each collard green leaf while trying not divide the leaf in half. Place the trimmed leaf on a cutting board or another work surface with the broadest part laying horizontally. Now, arrange about a fist full of the cabbage evenly across the center of the bottom third of the leaf, leaving about 1 1⁄2 inches clear at the bottom and sides. Cabbage should make up the bulk of the filling so be generous. Next, dot a few teaspoon-sized dollops of the cashew cheese over the bed of cabbage. 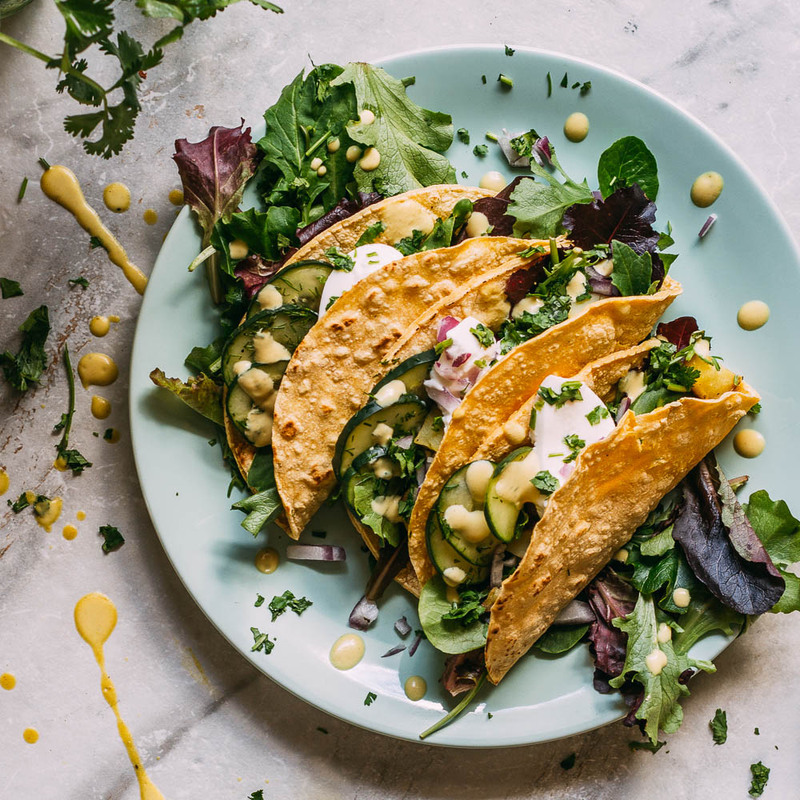 Then, lay a few shreds of carrot, a sliver or so of mango, a few slices of avocado, and top with a generous fist of the crunchy alfalfa sprouts. Add a few leaves of cilantro. Fold the bottom of the leaf up and over the filling, keeping it tight, and then fold the sides of the collard over the ingredients and continue to roll forward. Place the roll seam-side down on a serving dish. Repeat with remaining collard leaves and ingredients. 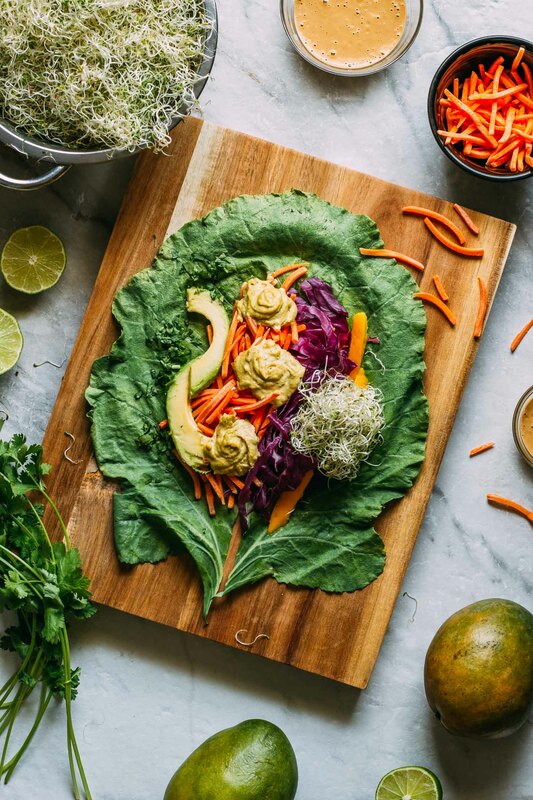 Slice each Mango Cashew Collard Wrap in half on an angle just before eating. Serve with the Thai Inspired Peanutty Dipping Sauce and a delicious side of beans and rice. Again, I love the look of this meal. Very colorful and appetizing. And of course I love all those ingredients, but it’s way more fat than we are supposed to have in a meal. I wonder if you could make this same recipe with a dressing that has less fat? You could certainly use an alternative sauce with our beautiful, nutritionally packed collard wrap. If you like, Liz, you can easily thin down the sauce that we’ve provided by adding a bit of water to it or perhaps lessening the amount of peanut butter or tahini.